Version 1.2.0 of the Unity plugin includes a brand new WTC Editor that allows you to create and modify wtc collections right inside the Unity Editor without the need to go through Wikitude Studio. 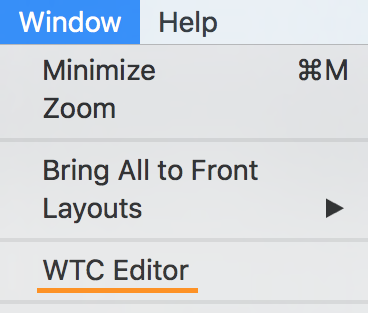 To open the WTC Editor, click on the Window menu item and select WTC Editor. This will open a new dockable window that allows you to manage all your target collections. On the left side you will find the project panel, which contains a tree view of all the wtc files found in the StreamingAssets folder. Selecting any of these will display a grid of all the targets in that collection in the middle view. Clicking any of these targets will display additional info about it on the right side of the editor window. To create a new collection, click the Create button in the upper part of the left panel. A new window will appear prompting you to select an image from your project. 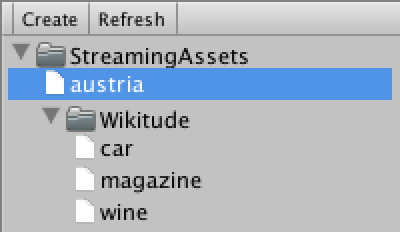 A new collection will be created in the StreamingAssets folder with the same name as the selected image. 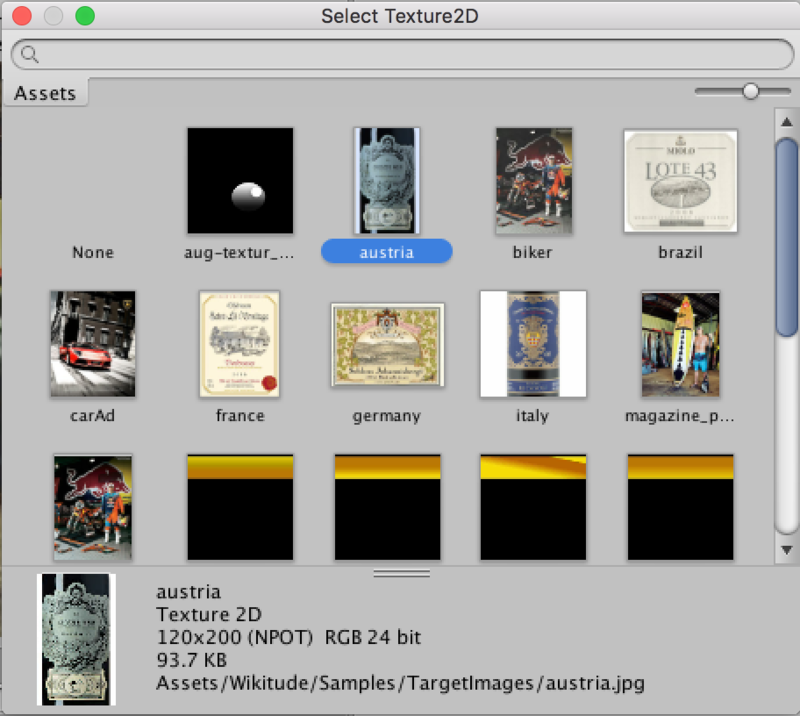 To rename the collection, simply rename the file in the Unity editor project view or in Windows Explorer / Finder. The collection will initially contain only the selected image, but you can edit it further by adding new ones. 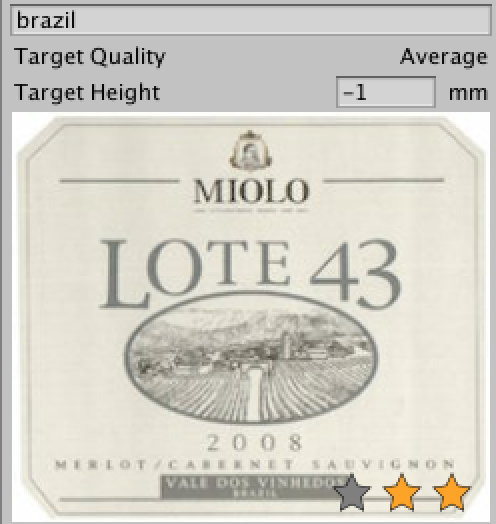 You can add new images to a target collection by clicking the Add button from the upper part of the middle panel. This will open a new window asking you to select which image to add. You can also drag and drop multiple images at once from the Unity editor project view. You can select targets by clicking on them in the middle panel. Using Shift and Ctrl/Cmd allows you to select multiple images at once. You can delete the selected targets by pressing the Delete button in the upper part of the middle panel. When a single target is selected, additional info about it will be displayed in the right panel. Here you can also rename the target and change it's physical height, specified in millimeters. The default value of -1 means that the physical height is not set. All modifications made to the collection are cached and applied to the actual collection only when you hit the Apply button in the upper part of the window. You can also discard any changes made to a collection by pressing the Revert button. If a collection has unsaved modifications, an asterisk symbol * will appear next to its name in the left panel. Make sure you save all your modifications before closing Unity or your changes will be lost!